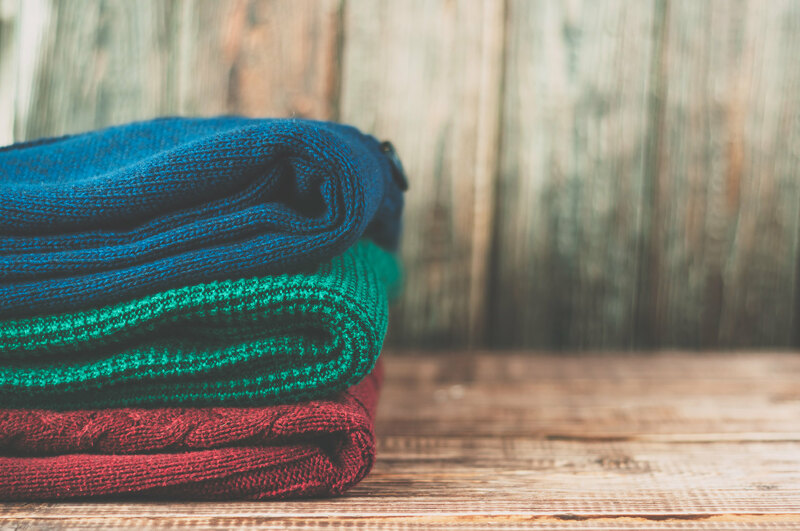 The mission of Sweaters and Sustenance is to provide warmth to homeless men, women and youth while inspiring communities to give of themselves through compassionate volunteerism. In 2003, my father passed away after battling cancer and there was a sense of emptiness at home. As the eldest of four, I had big shoes to fill and I wasn’t sure where to start. Christmas that year was very difficult. My brothers, my sister, and I found comfort by visiting his closet when we missed him because all of his coats smelled like him. That first Christmas without him, my mother encouraged us to reflect on the feeling of emptiness that others in our community might be feeling on that day. We thought about how we could better the lives of others, in some way, during the Christmas season, especially those who are less fortunate. We took what we valued most after my father’s passing, his big winter coats, and gave them to homeless men and women in the parks and secluded areas of Washington, D.C. Through those compassionate moments of giving and sharing with men and women who truly needed this warmth, I was sharing a part of my Dad. It was my Dad who would be helping keep them warm in the cold, long winter. Since then, my life motto has been to “seize the day and make life extraordinary.” The initiative of Sweaters and Sustenance became more structured the following year, in 2004, out of wanting to engage my community through relentless service to those individuals struggling most in Washington, D.C.’s toughest areas. Many homeless men and women are separated from their families. Many of them feel too connected to the feeling of loss, the very feeling my family was experiencing after my father’s passing. Over the past 13 years, we have been continuing our tradition of trying to make a difference in the lives of others. We gather gently worn winter clothes from family, neighbors, friends, and friends of friends, along with monetary donations, which directly fund the meals we prepare for the homeless. It is an incredible day of service with people from all walks of life who share similarly in the passion of wanting to make a difference in the lives of others.